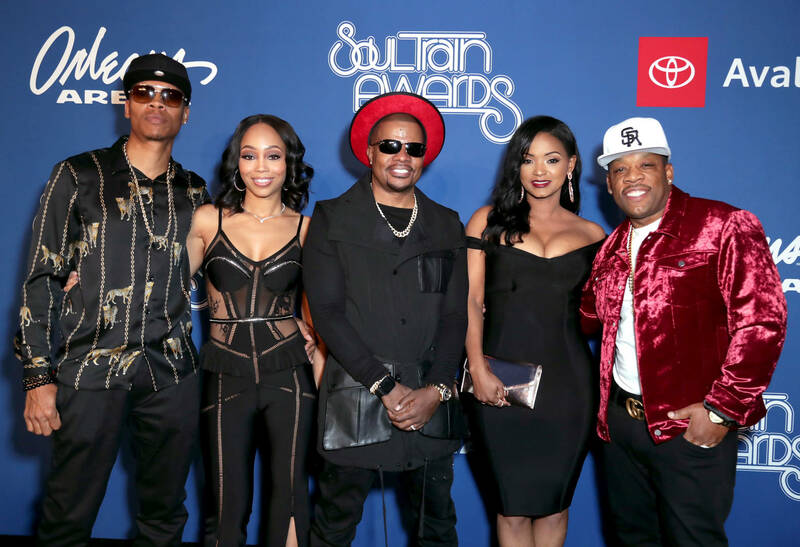 Home>Music> Ronnie Devoe Admits To Owing $366K In Back Taxes: "The IRS Knows Me"
The reality television star's finances are not truly in order. Ronnie and Shamari DeVoe are experiencing a bout of financial struggle. The couple, who currently stars on The Real Housewives Of Atlanta," has confirmed the rumors of their owning stacks to the IRS. According to reports, their debt totals approximately $366,786.38 and is to be paid to the Tax Lien Department of the Treasury. The couple has no shame when it comes to speaking about their debt. They acknowledged their situation during their appearance on The Dominick Nati Show, revealing that they had failed to pay a tax bill from 2013. “There’s some truth to everything in life. We’ve all had some tax challenges at some point, or doctored up some documents to be able to get some type of tax return,” said Ronnie, the New Edition singer. Ronnie continues to explain that they are regular people, flaws included. This confirmation comes after they were filmed throwing a massive party for their 1-year-old twin sons. Shamari, who is known as part of Blaque, dropped $1K for the event without hesitation. MUSIC Ronnie Devoe Admits To Owing $366K In Back Taxes: "The IRS Knows Me"